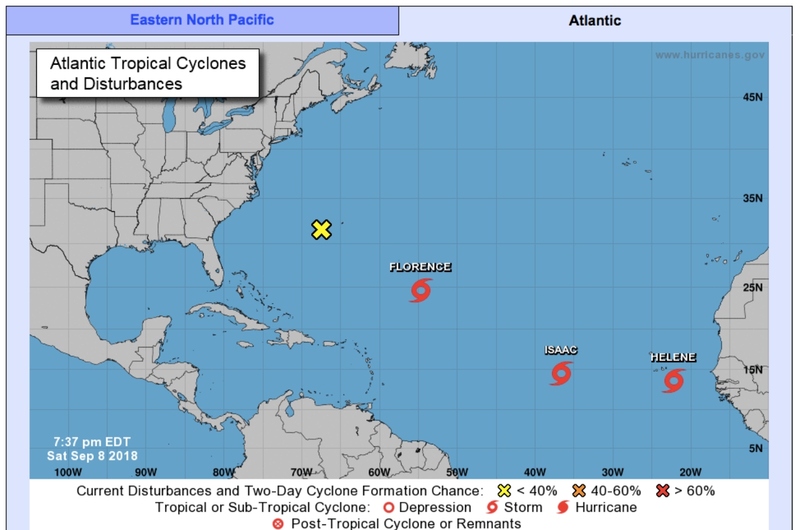 National Hurricane Centre (NHC) Active Storms, Marine Forecasts, 2-Day Graphical Tropical Weather Outlook, 5-Day Graphical Tropical Weather Outlook chart. Tropical Storm Florence has weakened the pressure gradient causing wind speeds in and around Barbados to be drop off noticeably. 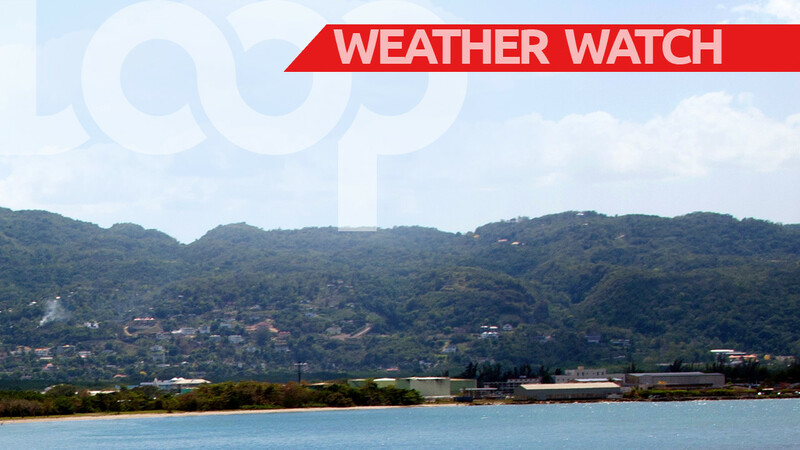 This news comes tonight as Barbadians complained all day about the heat. 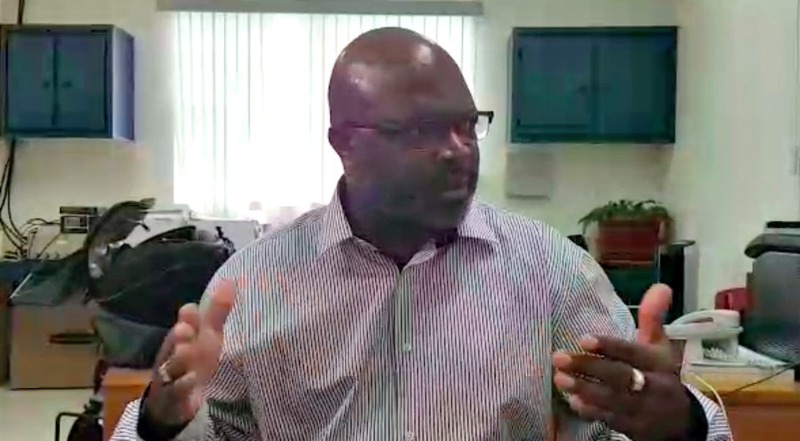 Speaking to Forecaster David Best at the Barbados Meteorological Services, Loop News learned that “Winds are very slight and humidity is in the 80s.” He said that today’s forecast showed winds of a mere 10 – 20 km/h. Best added that Florence is expected to become a Hurricane tonight or tomorrow morning. At present Tropical Storm Florence is located at 24.6 North, 54.7 W or 810 miles South-East of Bermuda, or 695 miles North-East of the Northern Leeward Islands with maximum winds of 70 mph. 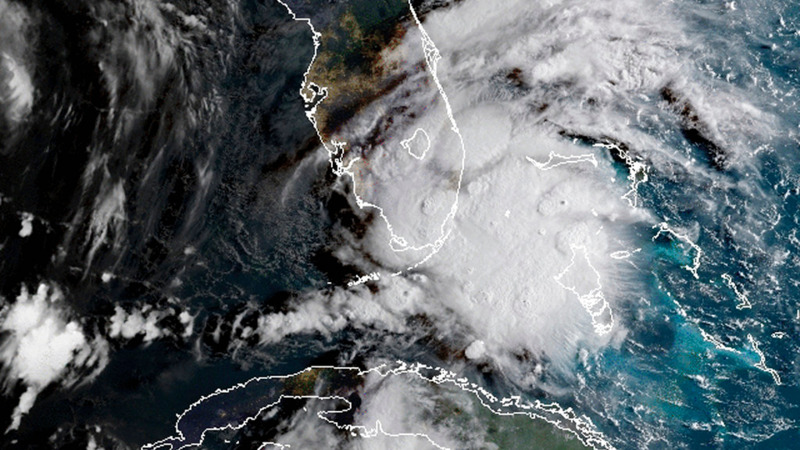 Florence is presently moving to West at 5 mph with a minimum core pressure of 989 mmb. 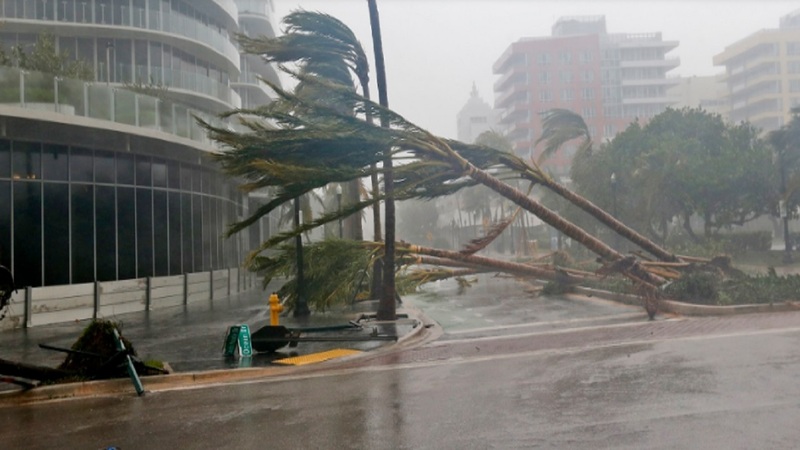 FACT: Hurricane Florence (2006) was the first North Atlantic hurricane to produce hurricane-force winds on the island of Bermuda since Hurricane Fabian in September 2003.